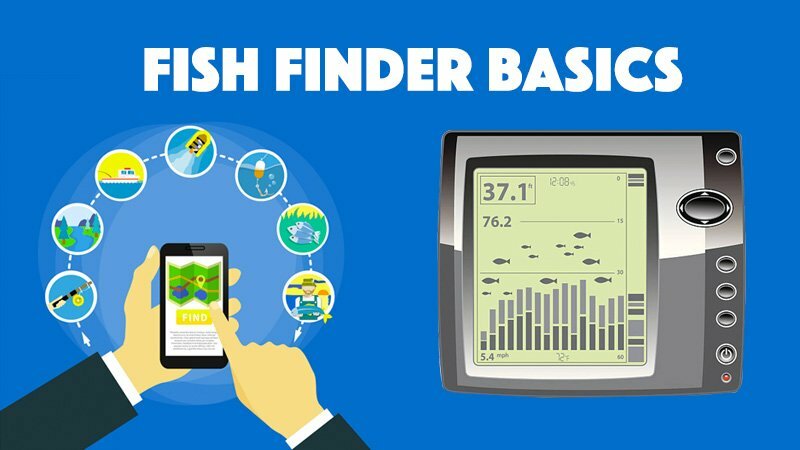 Choosing a fish finder transducer is crucial for using that device. It is difficult to find fishes when they lie beneath the ocean’s surface. Even diving does not provide you any assurance that you will truly find a school of them. It is for this reason that boats, specifically fishing boats, use transducers in order to aid them in their search. It functions much like how SONAR works. It is mounted on some part of the boat where it sends out signals all throughout the ocean. Once it hits some sort of object, it bounces back to its source. The signals are then being sent through a wire to the main fish finding unit. It is then visually displayed on a monitor on the ship. 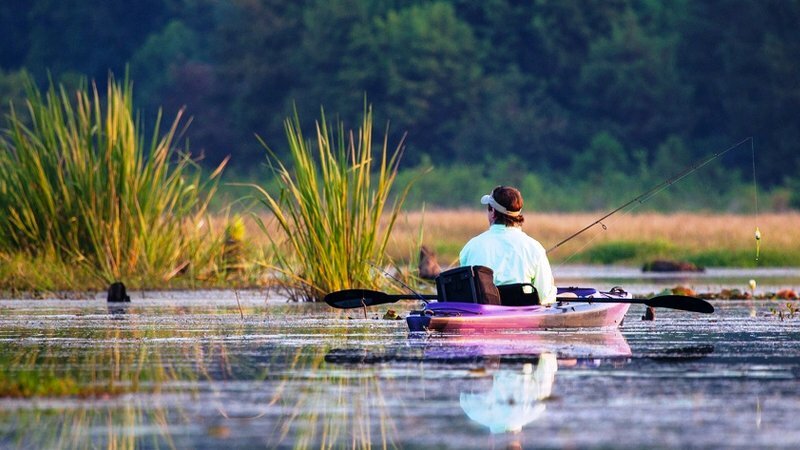 If that convinced you, then you might be interested in buying a fish finding unit. Usually, if bought, it comes with its own transom mount transducer. However, if in any case that the transducer is damaged, you are still able to replace it. Just make sure that the transducer you buy is of the same brand to your previous one. If it is not then it will not fit the unit. In addition, you may also need to sync the frequency and the wattage of the transducer to the unit. It entails a lot of work. If you are to inspect a fish finding unit, the complete set will compose of the following parts. First is the Transom mount transducers. It usually is placed in a box and comes with the fish finder that you purchased. It is installed on the boat’s transom, which is a part of the boat where it is submerged just below the water’s surface. It should be mounted this way. If it is not installed in such a way, it defeats its primary purpose. In addition, it should also be the just little bit below the hull. Transom mount transducers come in cheap, especially that it is made out of plastic. Then we also have the Transom mount installation. This one is ideal for boats with a hull shorter than 27 feet. That is equivalent to eight in meters. Examples of boats which have a hull as described above are boats for personal use and powered boats. It may not be wise to use these on boats which are large or those with inboards with two screws. The bubbles caused by the boat may cause interruptions in its signals. They are not ideal for boats which go fast either. Transom mount installation may also work well with trailered boats, and mounting and installing it is very easy to do. The next one is the in-hull mount transducer. 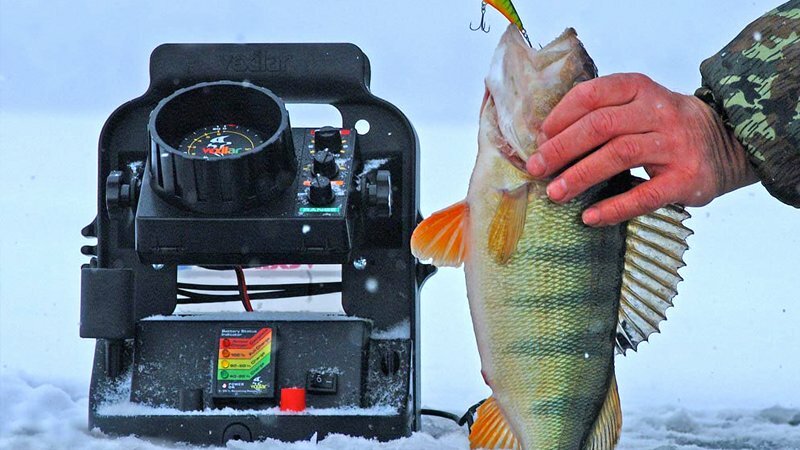 These kinds of fish finder transducers are the ones we usually see at the sides of the boat. It is positioned just enough to get itself under the water’s surface. It is recommended that this should be installed on boats with hulls which are made out of fiberglass. It should not have any pores or holes because this causes signal interruption. It has the same effect if it is installed on hulls made out of wood or glass. These kinds of hulls will block the SONAR waves from being transmitted. 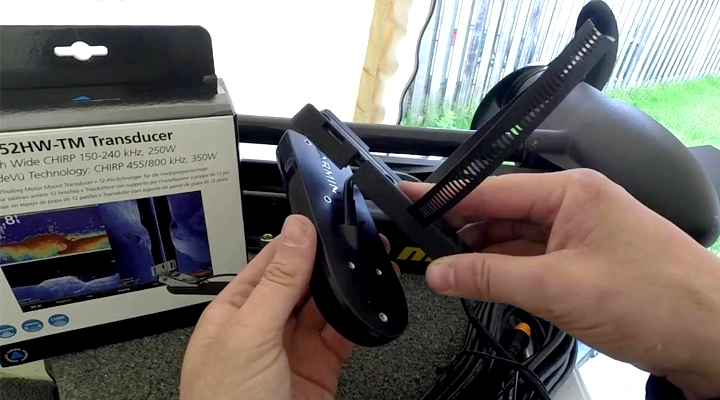 The biggest advantage of an in-hull mount transducer is that it is very easy to maintain and it does not hinder the boat’s movements. In addition, it does not get damaged easily which is why it is very easy to maintain. It does not accumulate any kind of water plants as well, which helps the cause for maintenance. Furthermore, in-hull mount transducers can pick up signals even when moving very fast. The only real disadvantage is that it can only be mounted on fiberglass and any kind of reinforcement will still disrupt the signal. Lastly is the through hull mount transducers which have two types. First is the flush mounts which are best for the smaller boats, and there are the external mounts which are more tedious because it has to be aimed correctly to get an accurate reading.